University life has much to offer, from meeting up with friends at the student pub to attending events and cultural activities. The student union and the student associations are doing their best to make you feel at home. Quality leisure time is important when you are a student. If you find joy and fulfilment in your student life, you will gain extra energy for your studies. You will not find it difficult to find something to do. Students are great at organizing fun-filled competitions, parties, concerts and trips. If you also take the opportunity to get involved in the student union or in other extra-curricular activities, you can gain useful skills and experiences which may prove invaluable when applying for a job later in life. The student union at Linnaeus University – Linnéstudenterna – works to ensure that you receive the best possible education, but also aims to offer enjoyable activities besides your studies. There are a number of student organisations and clubs at the university that offer a wide range of leisure activities for students. for international students going abroad to study. In Kalmar the section is called ESN Kalmar and in Växjö it is called VIS (Växjö International Students). Both sections organize local events such as barbecues, sports activities and theme nights with typical Swedish traditions represented, as well as trips within and outside Sweden. The buddy program matches international students with (mostly Swedish) students. The buddies help the international students with day-to-day questions, introducing them to Swedish culture and way of life as well as what it is like being a student at Linnaeus University. The Friend Family Coordinator at Linnéstudenterna matches international students with local families. So far, this project is only open to students studying in Växjö. The project allows you to get to know locals and everyday life away from campus. Typical activities for these friend families are cooking together, going for walks and local sightseeing. "Through the Friend Family project I got in contact with a Swedish woman and her family, they invited me for dinner and to celebrate Easter. 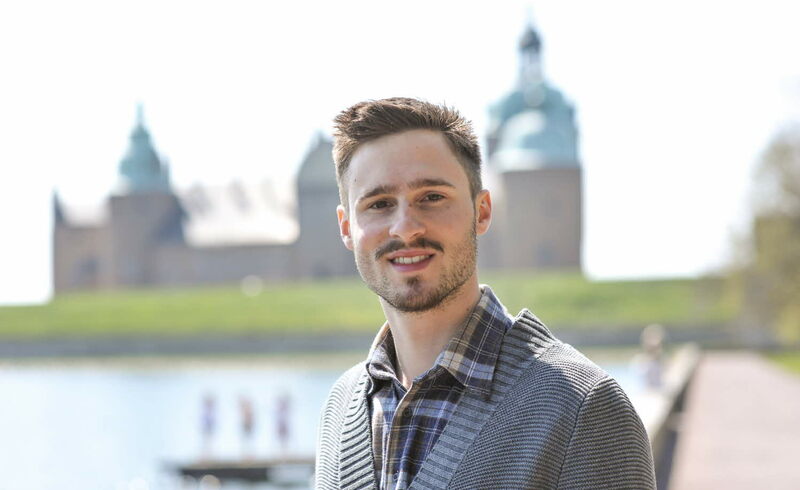 This experience has given me further insight into Swedish culture." There are around 70 student associations at Linnaeus University in Kalmar (only in Swedish) and Växjö, where you as a student can participate in a range of activities. Maybe you prefer sporty events, playing music in a student orchestra, movie sessions, singing or be engaged in writing about subjects that affect you as a student? Be active in student life is an opportunity to meet new friends, be able do develop yourself in one of your interests and work together in a team with people who love doing the same thing. Isterbandet is a student orchestra in Växjö – a student association where students get a chance to play music together and sing along. FIKS is a student association in Kalmar. A place for students to meet other students and to do sports together a couple of times each week.